Mario Party: The Top 100 opens at 52,181 sales. 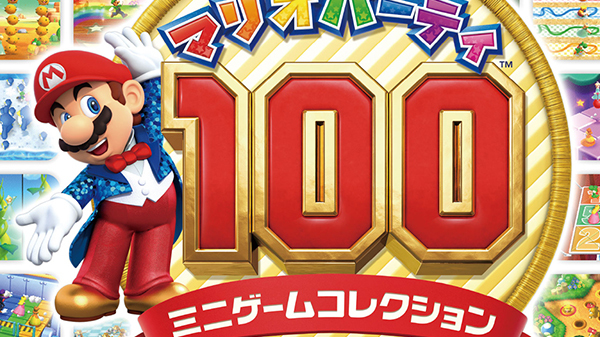 Mario Party: The Top 100 for 3DS sold 52,181 units during its first week of release in Japan, the Media Create sales numbers for the final week of 2017 reveal. Software-wise, the last week of 2017 was dominated by Nintendo platforms, with Switch and 3DS titles making up the majority of sales. Super Mario Odyssey moved another 105,051 copies, Splatoon 2 moved an extra 96,404, and Mario Kart 8 Deluxe sold another 87,356. On the hardware side, Switch sold another 134,519 units, while the PlayStation 4 family sold 49,631 units and the 3DS family sold 36,814.